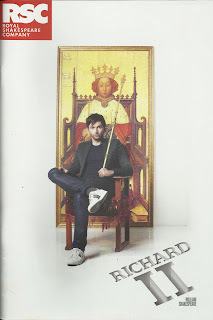 It sounds like a dream come true; watching the RSC staging one of my favourite plays and having David Tennant playing the eponymous lead role. I was certainly looking forward to the performance, and so were my friends and fellow Shakespeare nerds. In particular I was looking forward to watching how the play would be reinterpreted, as at a preshow talk the co-director was particularly insistent that this performance had completely reinvented the way the play was staged. As far as reinterpretations go, I wasn’t hugely taken aback by the performance. Of course, every new director brings something new to a performance, but this show did nothing particularly spectacular. That being said, the show as a whole was hugely enjoyable. I was instantly intrigued by the wonderfully simplistic stage and the use of live singers in the performance. These elements gave the show a very raw, archaic feel that superbly matched the tone the dark, natural feeling light gave the stage. The costume, hair and makeup also deserve a special mention. Every characters appearance shed light on their personality, from vain Richard’s flowing locks and cream and gold tunics to herculean Bollingbroke’s grimy, earthy armour, every costume told a story. Of course, this review would not be complete without mentioning the actors in the piece. 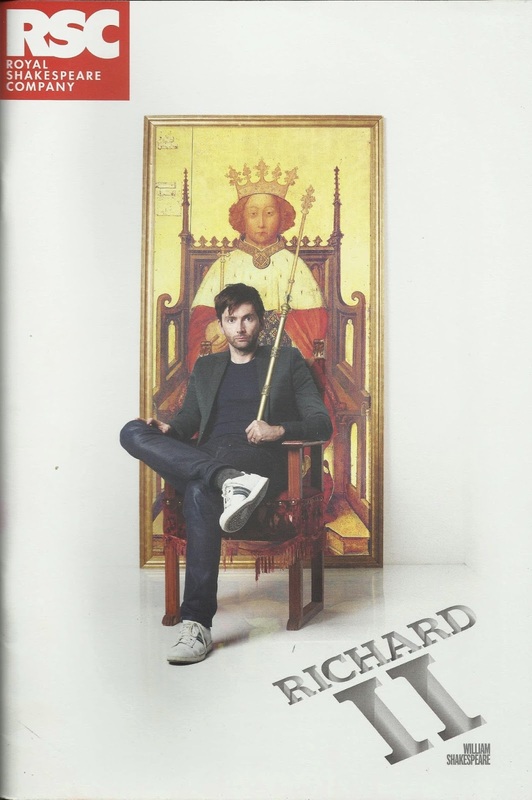 Naturally, David Tennant who played the title character was extraordinarily engaging and held the audience through the entire performance, even when the Richard became slightly pathetic and childlike. He was the star of the show, and with good reason. Unfortunately, Nigel Lindsay (Bollingbroke) never managed to command the stage in the same way and as such the character felt relatively weak, despite his war-torn appearance. Antony Byrne (Mowbray) gave a grand yet short lived performance that definitely left a lasting impression; he commanded the stage in a manner that Lindsey sadly never matched. All in all, the performance was hugely enjoyable, and although some elements fell flat, overall, it was thoroughly entertaining. With a resource as valuable as the RSC just a short drive away, I would definitely recommend seeing as many plays there as possible. As this performance proves the production is always exceptional.